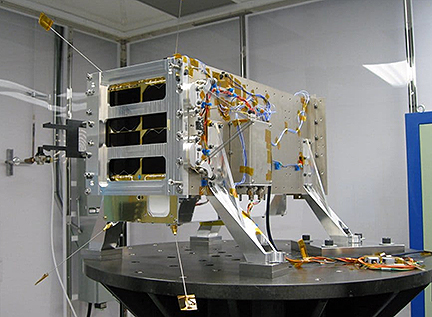 Iris is scheduled to be launched in August of this year and will carry an instrument that incorporates almost three years of lessons learned from flying GHGSat’s demonstration satellite Claire (GHGSat-D). Iris is expected to build on Claire’s success by making it possible to monitor even more sites, more frequently, at a fraction of the cost of other technologies. The vast amount of unique data generated by Iris as a result of the smallsat's increased sensitivity will be a cornerstone of GHGSat’s efforts to provide customers with actionable insights and solutions through proprietary analytics and machine learning algorithms. The resulting value-added products and services go well beyond the data, enabling GHGSat’s customers to make better decisions and manage their operations more efficiently. 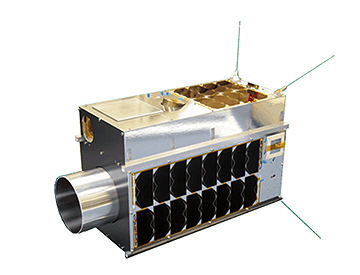 GHGSat’s second satellite Iris is one of two new satellites that the Canadian company plans to bring to market in the next 18 months as the firm quickly ramps up toward a full constellation. GHGSat’s third satellite, GHGSat-C2, is already in development and scheduled for launch in 2020. 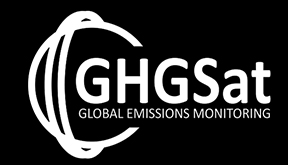 GHGSat is also preparing to fly its first aircraft sensor in the summer of 2019 to provide even higher resolution data as a complement to satellite data for certain customers.